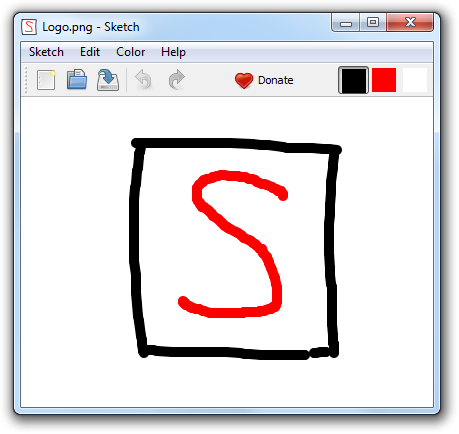 We are happy to announce the release of Sketch - a simple application for drawing drafts. Stop fine-tuning your drafts and get the job done. Finally a prototyping application that focuses on productivity. 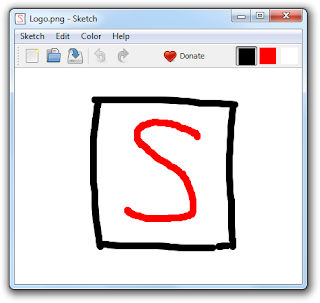 Sketch by its simplicity forces you to think about the big picture. I want to try this software out. I am still learning how to draw manga.